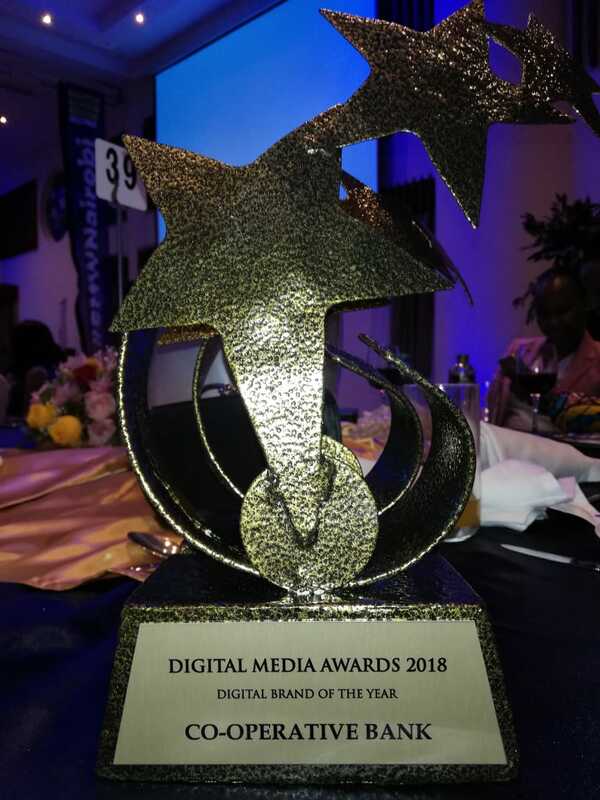 The Co-operative Bank was feted in Digital Media Awards which was held on Friday 15th June 2018. The award gala was organized by Go Gaga Experiential Kenya during the concluded Social Media Week Nairobi. Digital Media Awards is open to all corporate and individuals with a presence on the digital space in Kenya. Nominees in the inaugural award were judged by a panel of judges who critically looked at the websites before settling on one that had the best content and helped solve its target audience needs most efficiently. 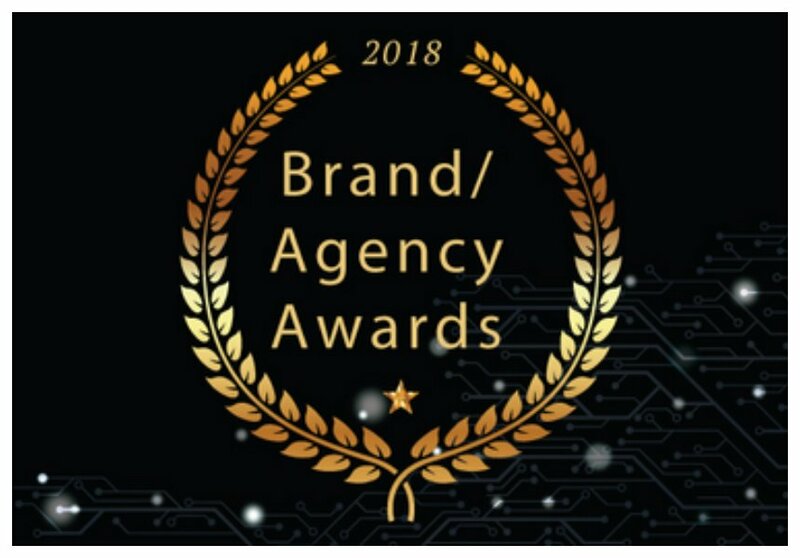 The aim was to recognize excellence by Agencies, Brands, Techies and Individuals doing a remarkable job in the digital space. Nominees presented work that ranged from digital content creation, digital publishing, to App development and digital, as well as campaign management. The Co-operative Bank was nominated in Digital Brand of the Year category alongside Royal Media Services and Tusker. The bank managed to beat the two competitors to win the award.